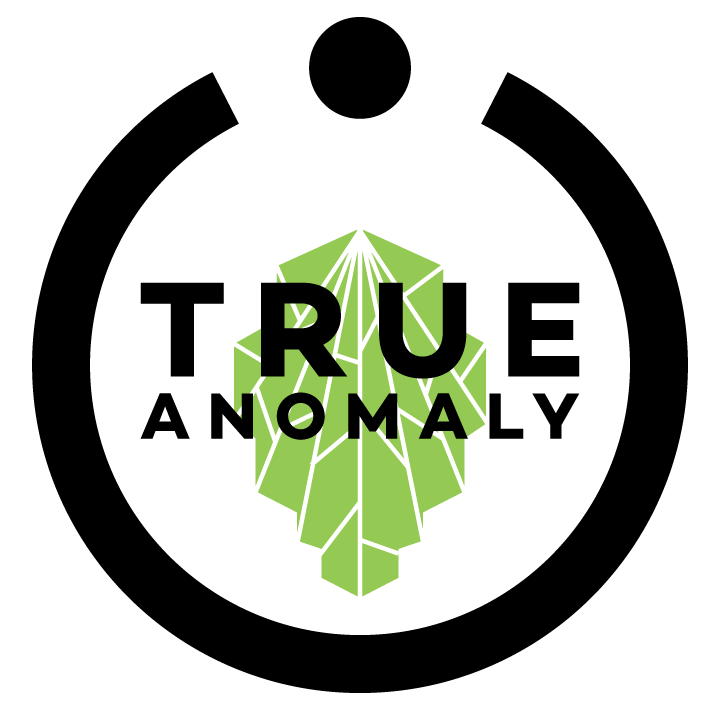 True Anomaly is a brewery in planning by four guys creating out-of-this-world craft beers. Follow us as we prepare for our 2018 launch in Houston, Texas. 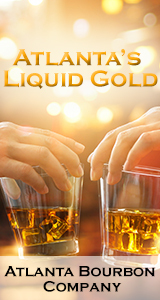 In planning Gloriously Irreverent Beers. Quality… creativity…redemption found in unusual places. Craft brewing and beer zombie beat downs.